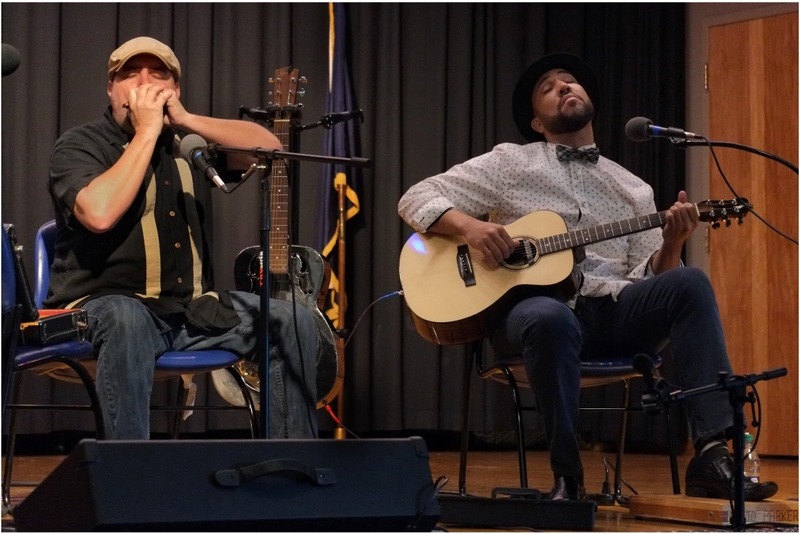 www.unionstationbg.com The 5th annual John Cephas Piedmont Blues Tribute is June 8, 2019 at 12 noon at the Sidney King Art Museum in Bowling Green, Virginia 22427. 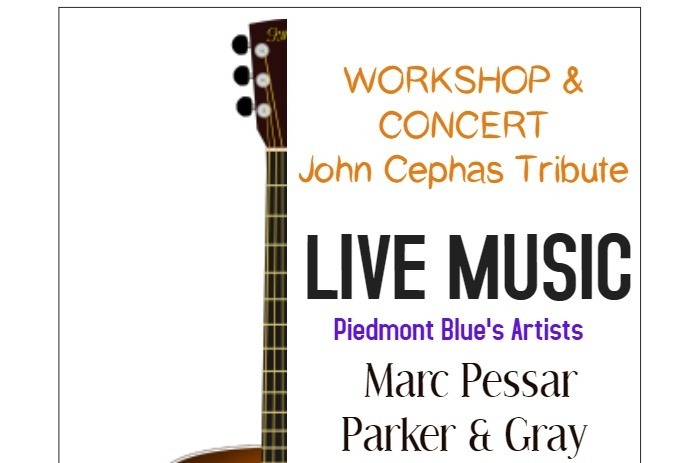 It consist of a workshop and musical concert! We thank all the musicians, supports and friends for your donations!